The Reserve Bank of India (RBI) has turned down a request from mobile wallet entities for less stringent Know Your Customer (KYC) rules.A few weeks earlier, major companies in this segment and in financial technology, along with senior members of the sectoral body, Payments Council of India (PCI), met RBI officials. They requested that if a general relaxation was not possible, it could be considered for at least transactions less than Rs 10,000 a month. Source say RBI would have none of it.Those in the sector say the infrastructure needed for the full KYC process is yet to be rolled out, a deterrent for many. “KYC norms for users of mobile wallets will be a deterrent to the growing wallet industry and might also kill smaller transactions. Almost 90 per cent of transactions that occur on wallets are remittances. We, as assisted wallets, have a wide network of merchants and had created a mechanism for people to use wallets in money transfers.This (rejection) is going to be really disheartening, as the deadline for submission of KYC has come during Holi, a time when remittances are the highest. A large percentage of wallet users for remittances are people with blue-collar jobs, taxi drivers and daily wage labourers, among others,” said Praveen Dhabhai, operations head at Payworld.According to sectoral players, only 35-40 per cent of all prepaid payment instrument users heeded the repeated requests sent for getting a full KYC done. “Hardly 30 per cent of the users clicked on the requests sent to them on their mobile phones for a full KYC. Even less numbers came to our booths to submit Aadhaar details or called our agents home. It has been a struggle getting people on-board,” said a senior executive of a mobile fintech entity, which has over 150 million users.Last year, Alibaba-backed Paytm had raised close to a billion dollars from Japanese telecom giant SoftBank Group, allotting $500 million for the whole KYC exercise. Paytm has, over recent months, added a little more than 120,000 physical KYC points across the country, to ensure their customers are KYC-enabled.“Not everyone has their resources. We are a small fintech firm, which does meaningful business for our customers in rural areas. We have actually made a lot of people in rural areas adopt e-payments. 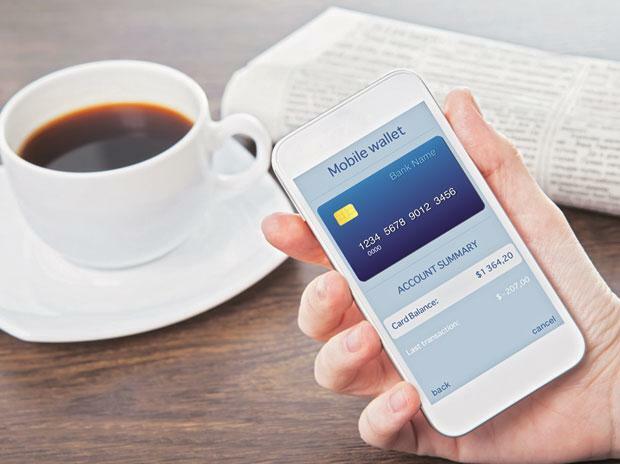 But, now, we might just stop our wallet arm altogether,” said a mobile wallet entity with around 30 million users in tier-III and tier-IV cities.According to sector experts, RBI’s orders have created friction in what should otherwise be a smooth and seamless way to make payment.Prepaid Payment Instruments (PPIs) primarily aim to digitise low value, low risk and high frequency transactions. Experts believe a low-friction solution is needed.“Customers see KYC as a point of friction and need to be motivated to overcome this step and do digital transactions. The industry is working towards being compliant with the RBI Master Directions for PPIs. However, customer adoption for the KYC norms has not been very encouraging,” says Sunil Kulkarni, co-chair of the PPI committee at PCI. Paytm Fraud Awareness: Stay informed about Phishing!